We’re far more than only optimistic. The following 9 values guide each of our decisions and days at Online Optimism. More than our expertise, experience, and enthusiasm – trust is the greatest asset we have. Clients hire us because they trust us to represent and grow their business. The best marketers join our team because they trust that our company mission aligns with their personal goals. Going above and beyond is our norm. Our work is industry leading and outstanding. We invest in our employees’ education and resources to take advantage of the latest trends in technology. We set out to create campaigns that leads to trackable results that exceed our clients’ goals. As a digital first company, screens and devices occupy much of our time. We see them as valuable but not as essential as open and honest communication with personal connection. We believe that human interaction is irreplaceable in a technology-infused world. We do business with people – not products. Working on the leading edge of technology provides us with the opportunity to improve the efficiency of our work and results. In an industry that is constantly progressing, we accept that there will be bugs as we work to improve. Recognition of shortcomings, leading to course-correction, is valued by our team. We always do great work and think of ways the next campaign could be even better. Whether it’s through volunteering, providing paid internships, or sharing our expertise with local businesses, we’re always ready to support others. We work toward a positive impact on our community. We push ourselves every day, which deserves to be rewarded. Our competitive spirit leads to frequent wins, and we celebrate each victory, small or large. We never turn down a party or parade. We are constantly thinking of ways to make work feel less like work. Our organization provides amazing benefits, an abundance of humor, and an appreciation of our employees. We will continuously adapt our workplace to make Online Optimism a better place to be. We build careers, not jobs. *💯 adjective; wən həndrəd; Awesome, Great. A perfect score. With pride. Commonly used as a shorthand for giving 100%. As a company, we retain the best traits of youth: curiosity, creativity, and optimism. We do not ignore the value of growing up: experience, responsibility, and knowledge. We emphasize youthfulness as a reminder of where we started. Remaining youthful is key to our growth. 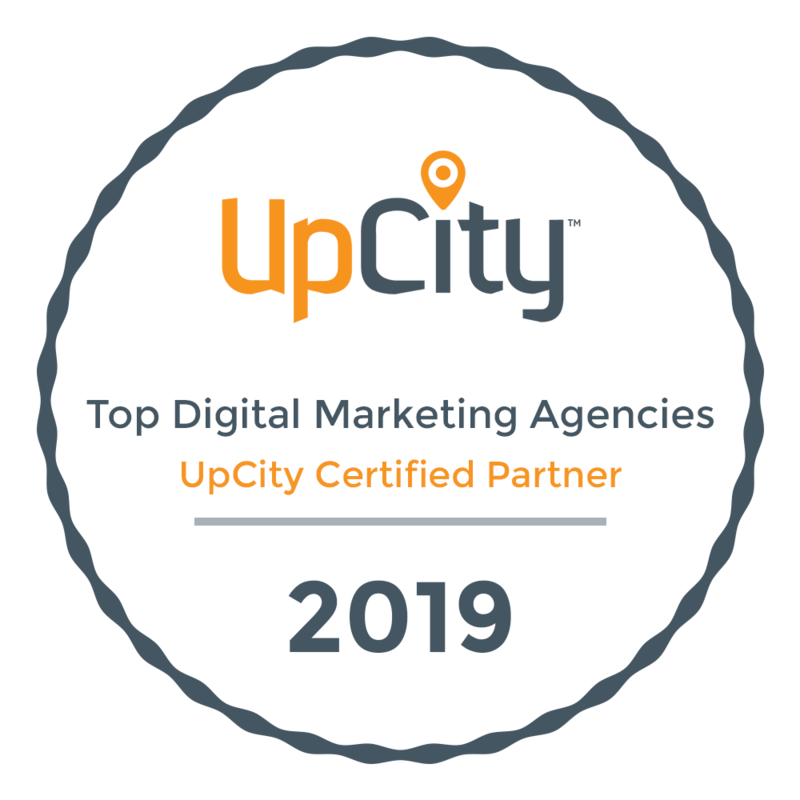 As a leading digital marketing agency, we grow businesses, benefit communities, inspire employees, and spread Optimism. Be the marketing agency that organizations want to work with and people aspire to work for.